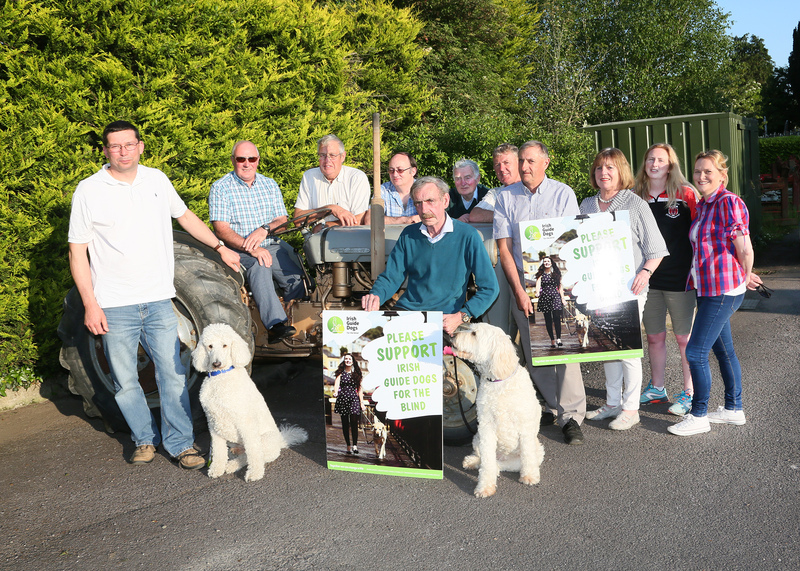 On the evening of 30th May members of the De Courcey classic and Vintage Club gathered in Ballinadee. 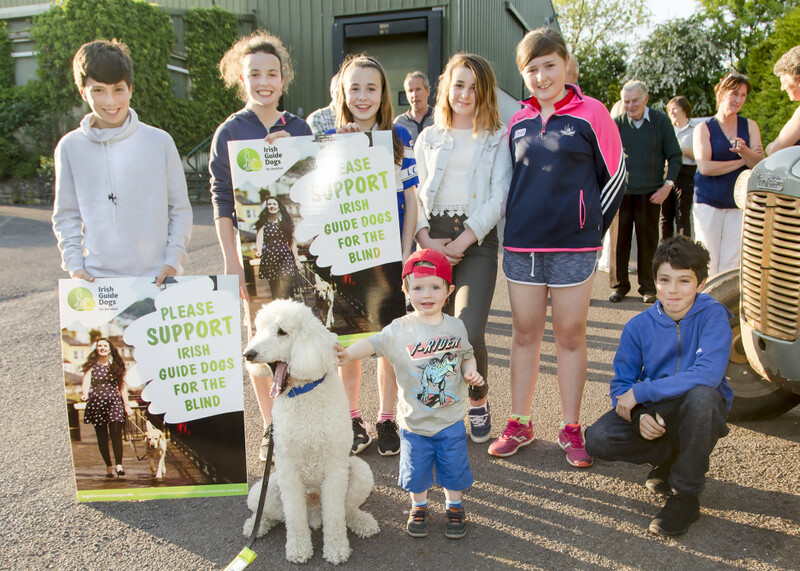 Also present were representatives of the following Organisations; The Irish Guide Dogs for the Blind, Courcey Rovers Camogie Club, Ballinadee Development Association and the local Foroige group. 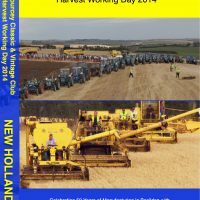 The purpose of the gathering was to officially launch the Harvest working day raffle. The top prize is a trip to London with Barter Travel Bandon and the draw will be held at the annual De Courcey Harvest working day. 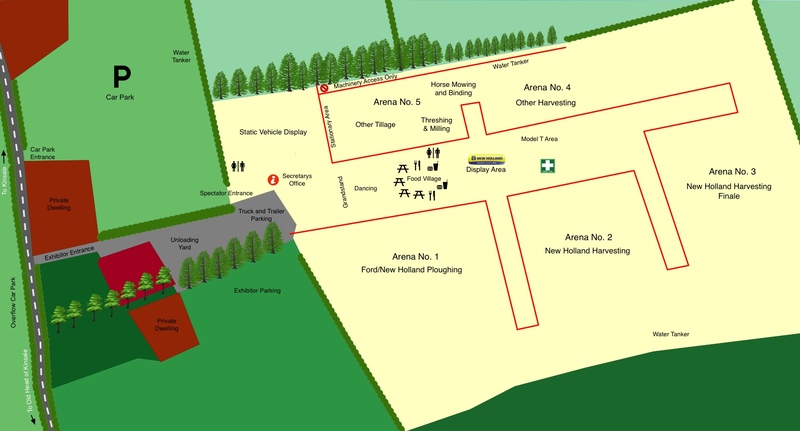 The working day will once again be held on the farm of Paddy and Anne McCarthy in Ballinadee, Bandon. The date for the event is Bank Holiday Monday 1st Aug.
We will have a large number of Ferguson tractors and Ferguson system implements on show and being demonstrated by their owners. Star attractions will of course be the growing numbers of vintage combines from all over the country that attend this event each year. 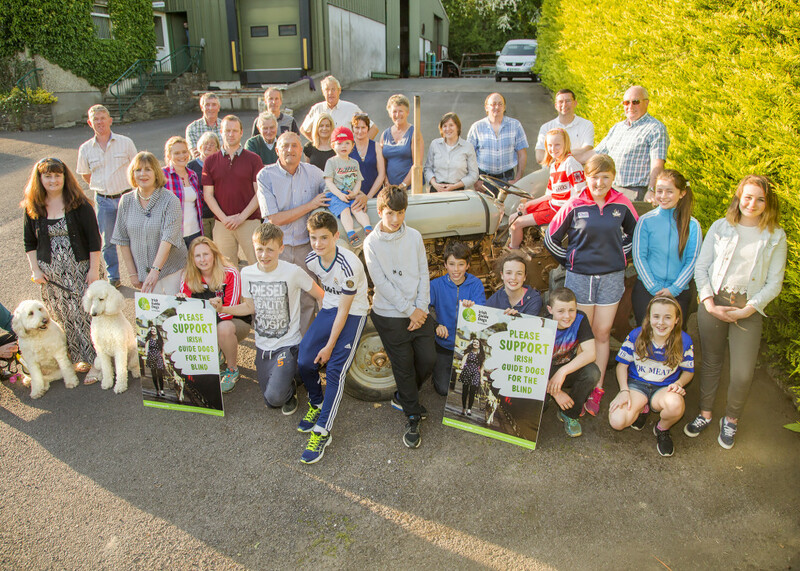 This entry was posted in Ferguson and tagged 1936, 2016, 80, Association, Ballinadee, Ballinadee/Ballinspittle, Barter, Blind, Brown, Camogie, Club, Courcey, Day, De, Development, Dogs, Ferguson, for, Foroige, Guide, Harry, Harvest, harvesting, irish, Massey, Raffle, Rovers, the, Travel, Vintage, Working, years on May 31, 2016 by admin. 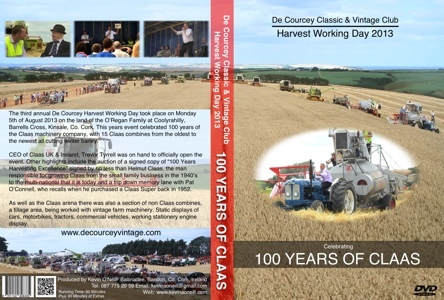 This entry was posted in New Holland, News and tagged 2014, 50, Classic, Courcey, Day, De, Ford, Fordson, harvesting, layout, marymount, New Holland, ploughing, timetable, tractors, Vintage, Working, years on July 29, 2014 by admin. 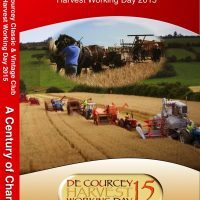 This year’s De Courcey Vintage Club Harvest Working Day at Barrels Cross in Co Cork on 5 August is to be the focal point of Class’ centenary celebrations in Ireland. 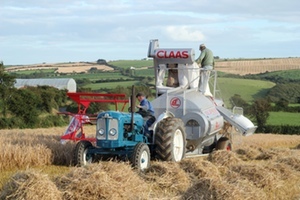 The event, which will supported by Claas, will celebrate the German manufacturer’s 100th anniversary with a large display of vintage, classic and modern Claas equipment, including combines, both trailed and self-propelled, balers and other harvesting equipment. 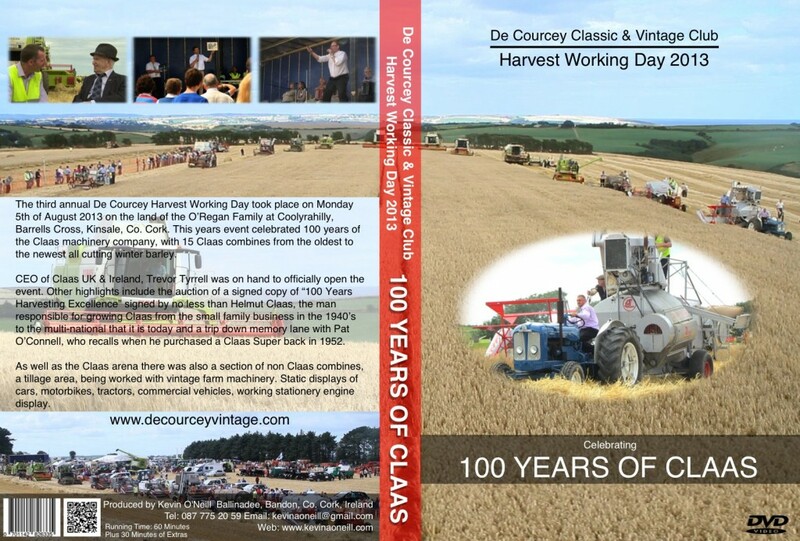 A copy of Class’ new centenary book, 100 years of harvesting excellence, signed by no less than Helmut Claas, will be auctioned for charity. May 2013 Classic Tractor Magazine. 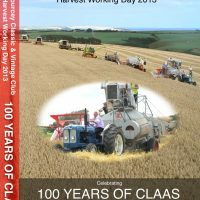 This entry was posted in Claas 100, News and tagged 100, Book, Claas, Classic, combine, Cork, Courcey, Day, De, German, Harvest, Helmut, Ireland, Vintage, Working, years on May 1, 2013 by admin.